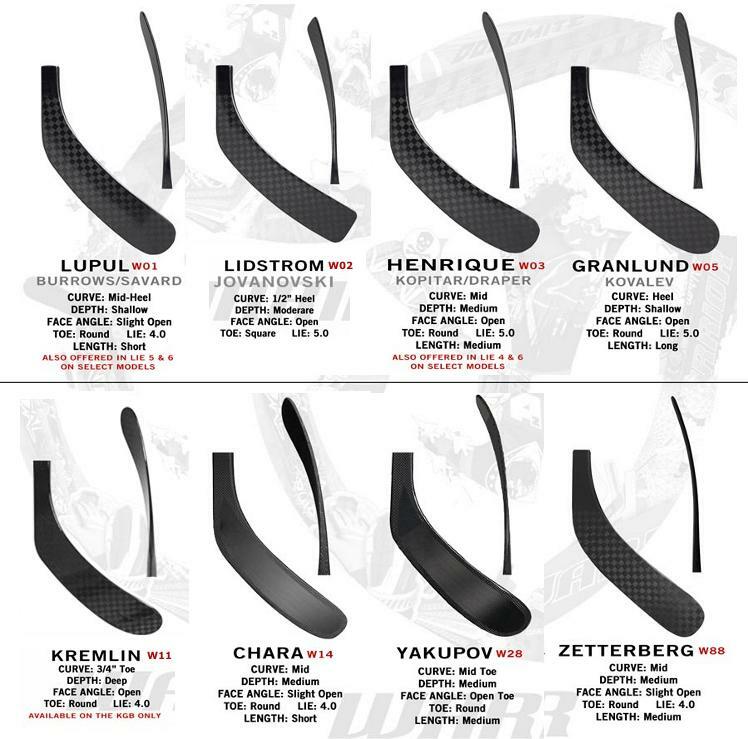 Refurbished composite hockey stick Warrior Alpha QX Regular Curves - 2 Pack - Senior. QX is the Premier model of the Warrior Alpha series. This stick combines a deadly quick shot release with pinpoint accuracy. The brand new Sabre Taper provides better stability for the blade while also giving it a bit more shot power too. 2 Item with this combination in stock Items with this combination in stock Hurry up, before it's gone!